Beckham & Jones Heating & Air Conditioning has been meeting the heating and cooling needs of Huntsville residents and commercial businesses for more than 60 years. We are family owned business that has been in operation since 1946, providing Huntsville furnace and AC repair services. 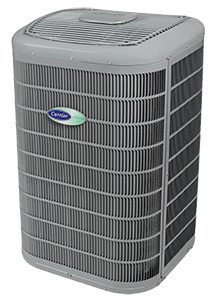 We are a Factory Authorized Dealer of Carrier products, meaning our track record of providing Huntsville heat pump and central air installation and service is second to none! In addition to our Huntsville service area, we also provide heating & AC installation and repair in Willis, Madisonville, Trinity and Montgomery. Beckham & Jones was built on customer service, because we believe in treating every customer like family. We like to get the job done right the first time. Beckham & Jones Heating & Air Conditioning Service provides free estimates for all home AC and furnace installation and repairs, often delivered directly to the homeowner by our company’s owner. You should also know that our NATE-certified technicians respond quickly to any service request. Contact Beckham & Jones today for a free estimate on a new installation or change out of your system. Our commitment to quality service isn’t limited to new installations. Our extensive heating and air conditioning service department is well staffed, and our technicians are equipped with the latest diagnostic and repair tools. We maintain a full staff of NATE-certified mechanics that respond rapidly to every service inquiry. And, to ensure you’re covered even in an emergency, we offer 24/7 service. Routine equipment maintenance is crucial for HVAC system performance and longevity. Call on us for maintenance and our technicians will come to your home or office and perform an array of vital services. This includes inspecting, testing and calibrating critical components, cleaning the coils, checking refrigerant levels and lubricating motors and belts. We restore the operation of the unit to the original manufacturer’s specifications and rebalance the registers to optimize air flow. 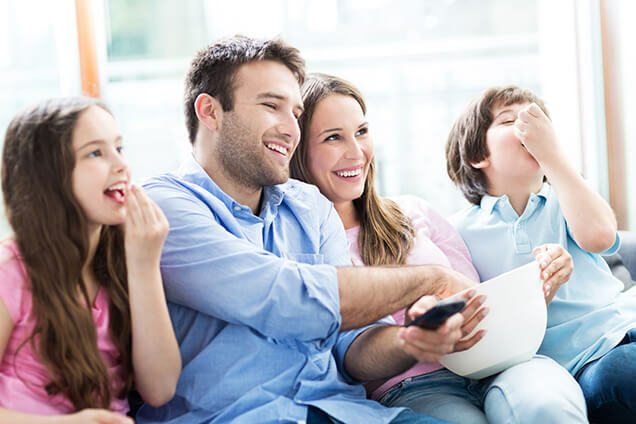 At Beckham & Jones Heating & Air Conditioning, we are dedicated to providing our customers with the best service. As a proud member of the Huntsville business community since 1946, it’s our pleasure to also serve our friends and neighbors in Madisonville, Willis and other nearby communities. Just give us a call today for all your HVAC needs!